The 1770NT is our most popular planter for one simple reason: its field performance. And one thing that makes this planter so effective in the field is its flex. 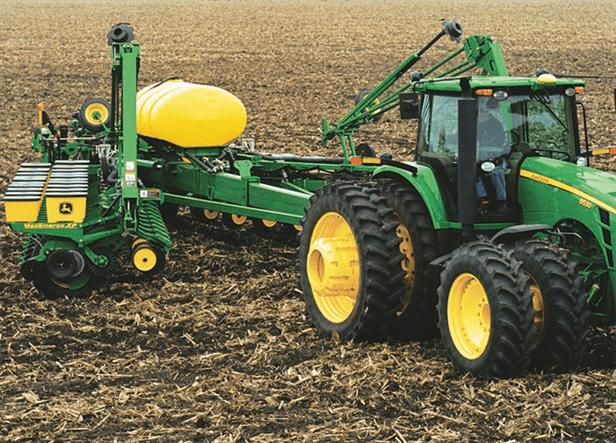 In fact, the 1770NT has more wing flex than any other John Deere planter. The three-section design allows both wings to flex 21 degrees both up and down for consistent depth control on contours and terraces.